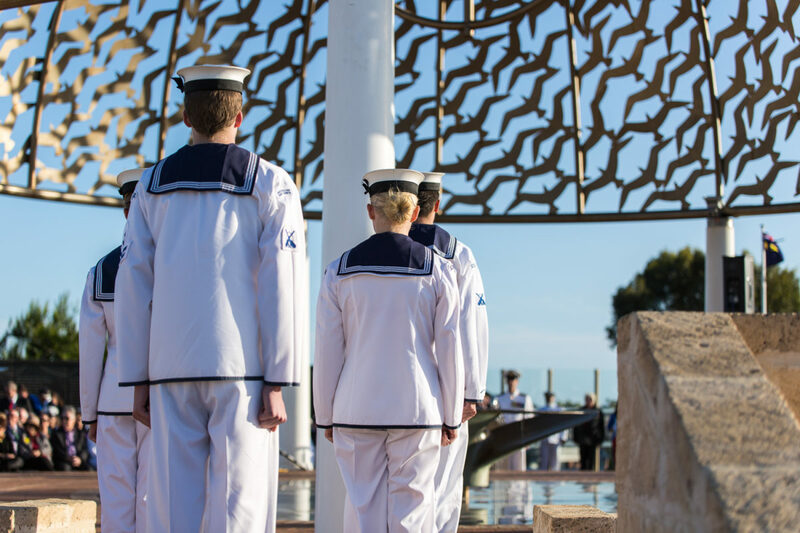 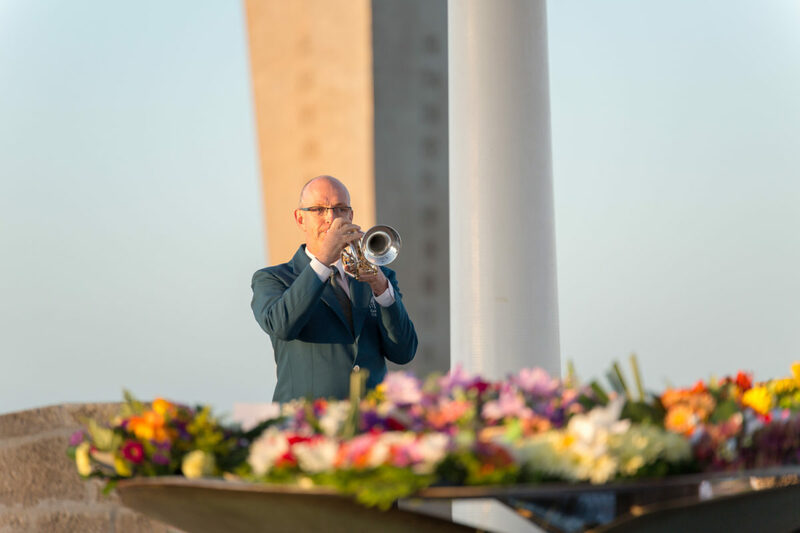 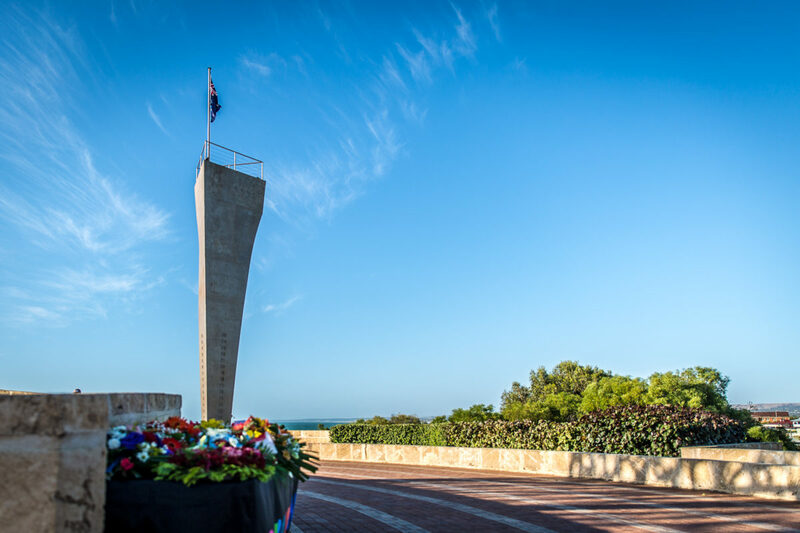 A 90-minute dusk service is being held at Geraldton today to commemorate the enormous loss of the Australian light cruiser HMAS Sydney on 19 November 1941, off the coast of Western Australia. 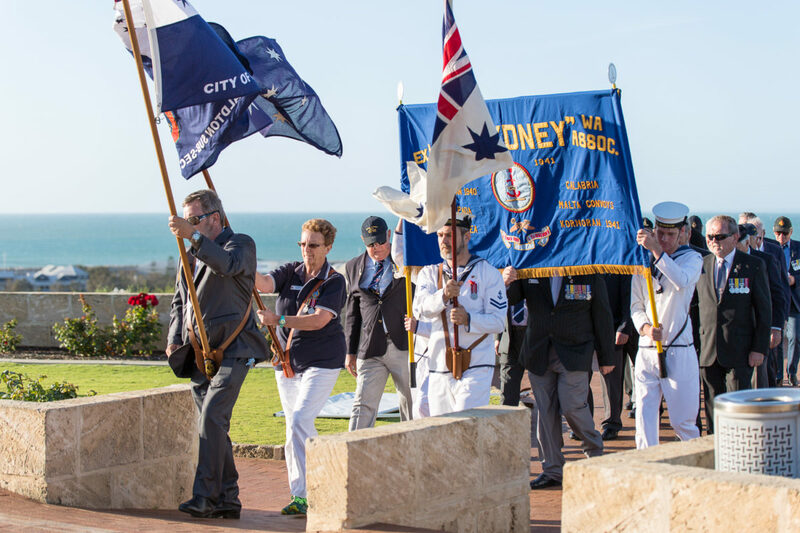 The entire 645-strong complement of HMAS Sydney was lost in a half-hour engagement with the German auxiliary cruiser Kormoran. 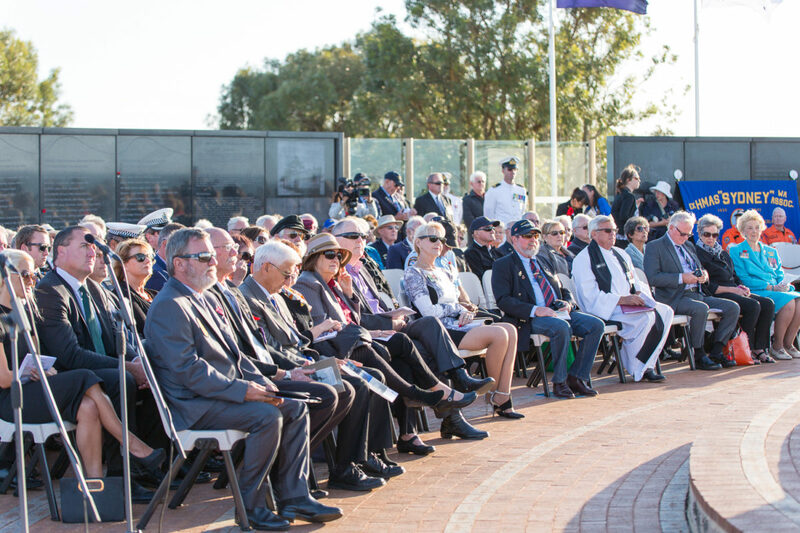 318 of the 399 personnel on Kormoran survived. 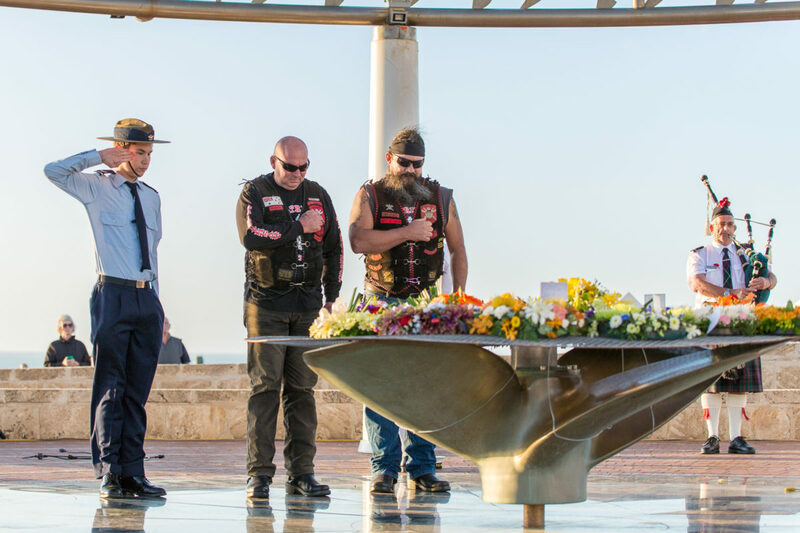 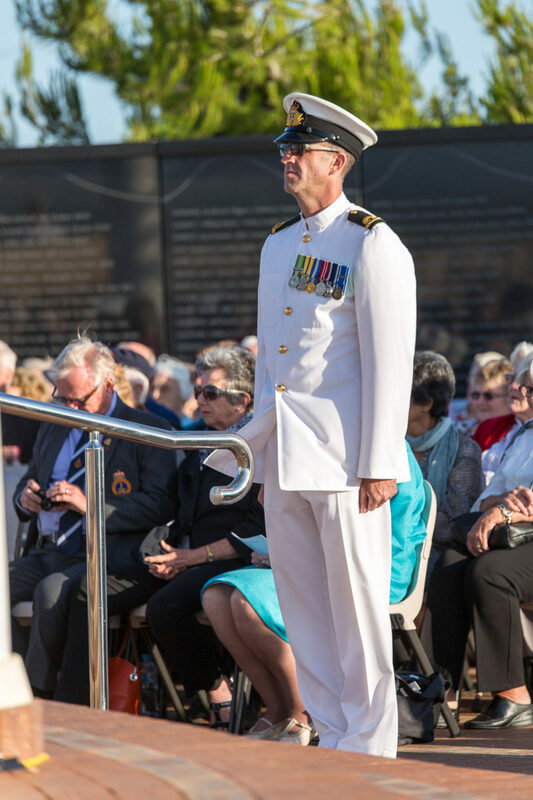 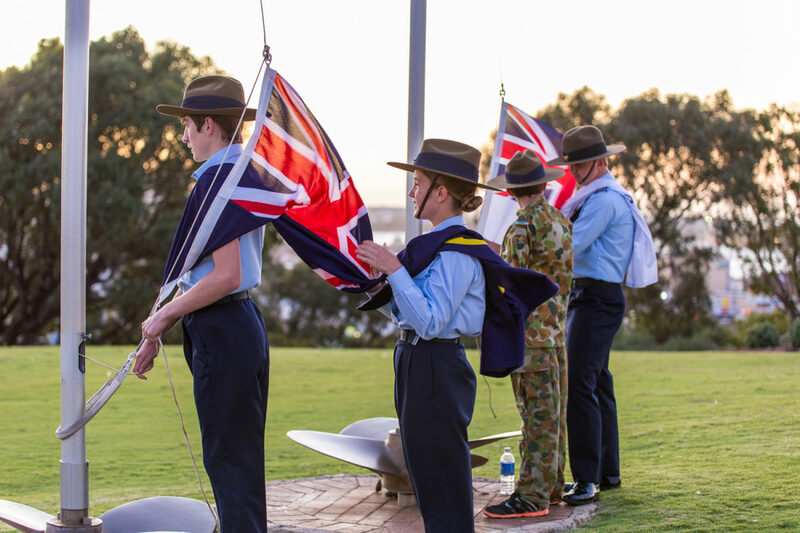 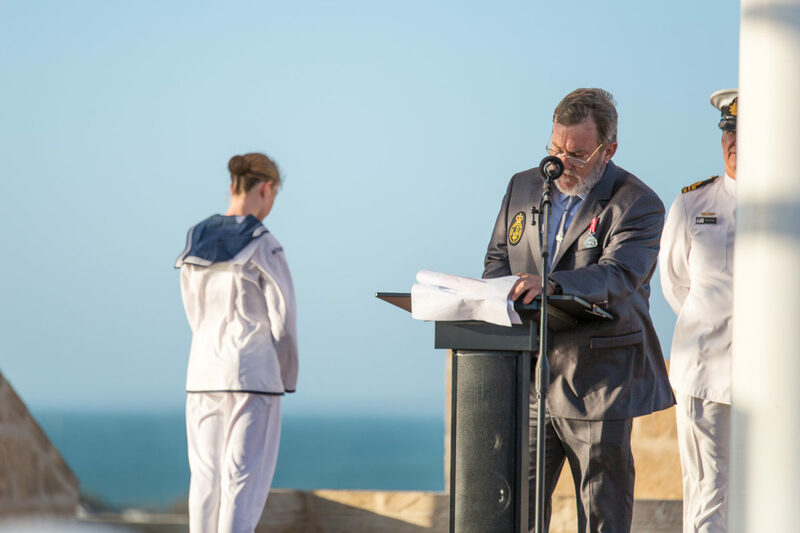 Speakers at today’s service starting at 5.30pm include Capt Angela Bond, CO of HMAS Stirling, and Steve Butler, President of the Naval Association of Australia (Geraldton Sub Section) and Secretary of the Geraldton City RSL. 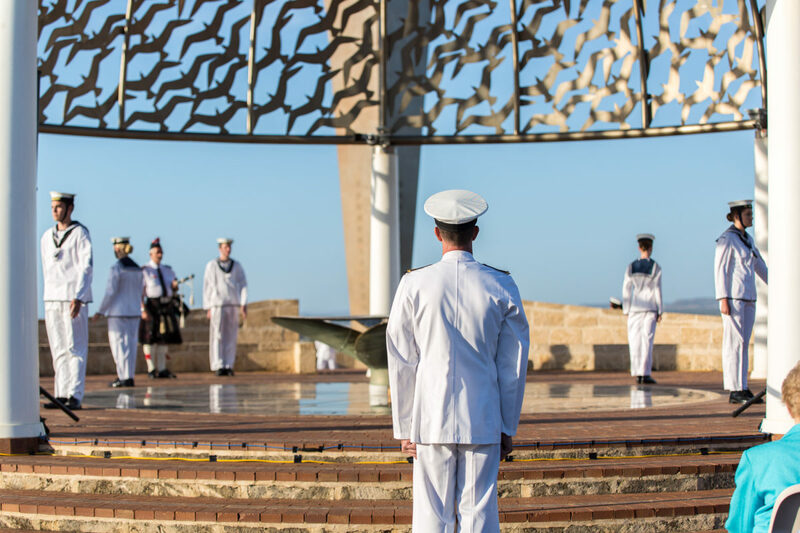 The battle saw the largest loss of life in the history of the Royal Australian Navy and this was the largest Allied warship lost with all hands during World War II.